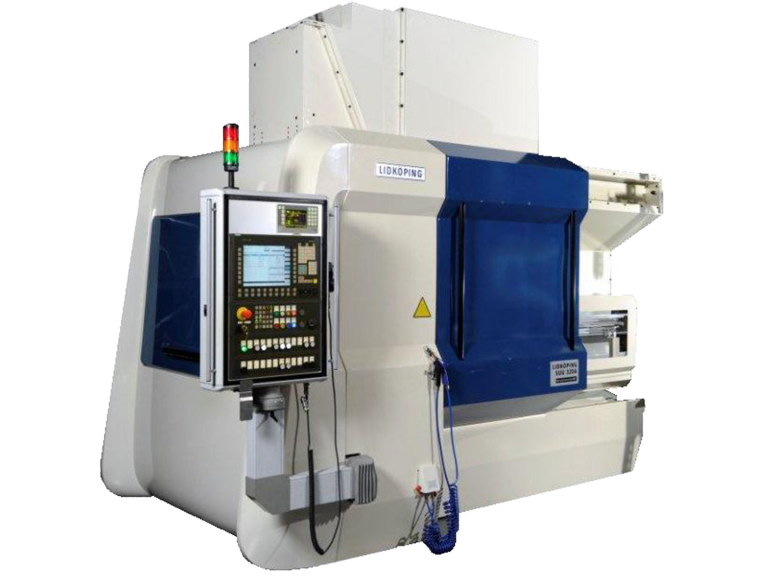 Two parallel grinding processes and automatic loading cut cycle time by half or more compared to conventional multi-spindle machines. 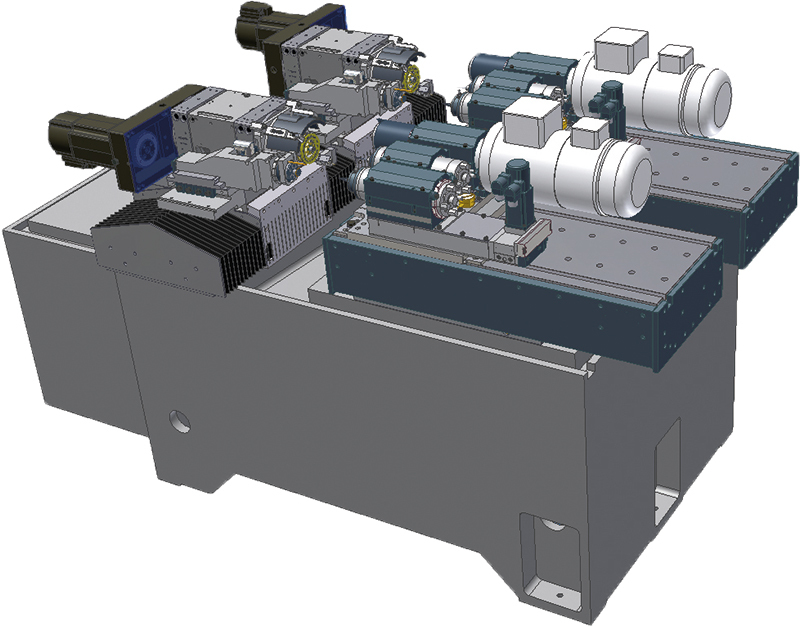 Two workheads with three internal, or two internal and one face grinding operation per workhead. 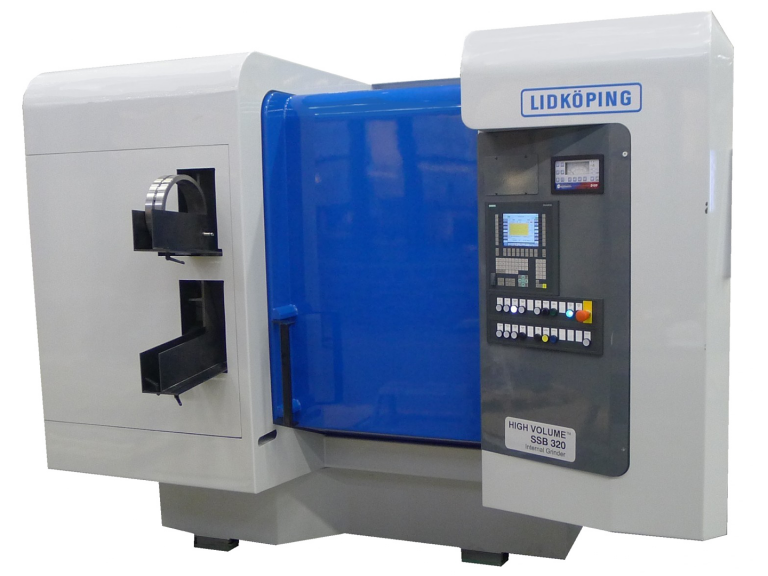 UVA LIDKÖPING produces modular grinding solutions for small, high precision product components. 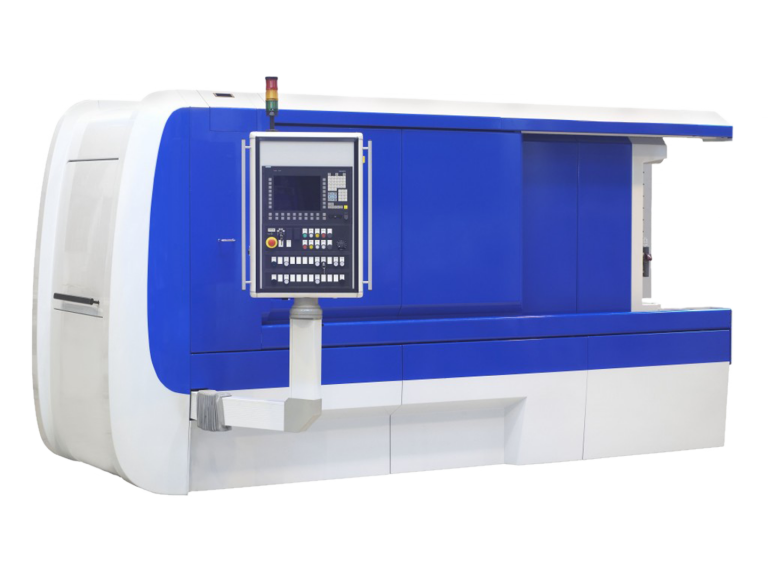 We are committed to innovation and performance through precision in all aspects of our work and to added-value for customers through customized, high-speed, high volume solutions. 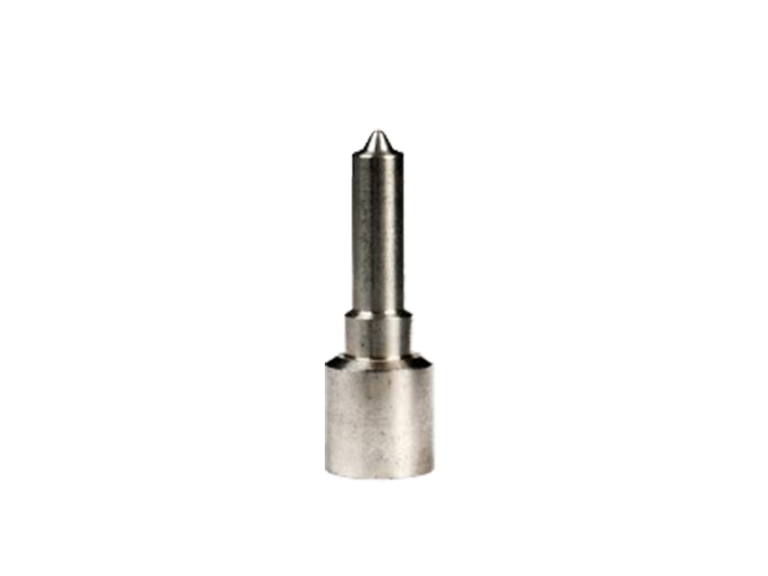 UVA Nomyline is a modular grinding system that can be fully customized yet easily retooled for any grinding application. For customers, this means optimal production today…tomorrow…next month…next year. 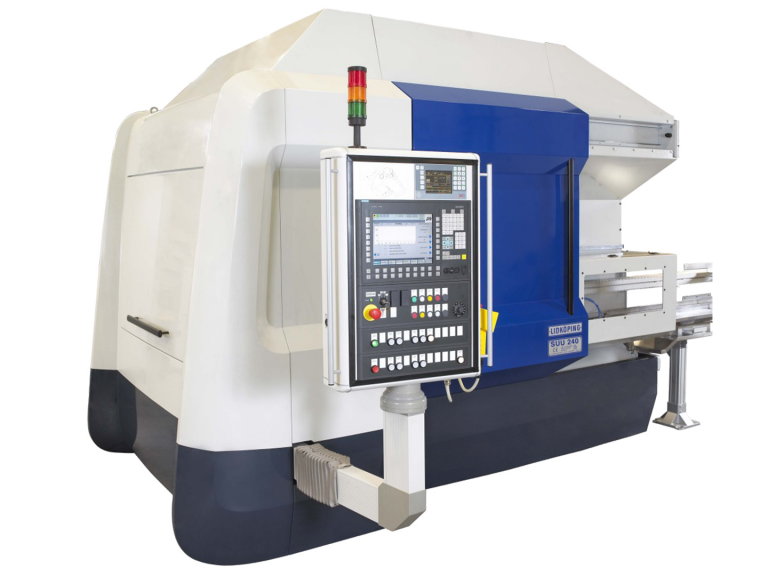 The creation of value through precision does not end the day we deliver a machine. In fact, our aftermarket program to keep customer systems functioning at peak efficiency represents a third and growing portion of our total turnover.